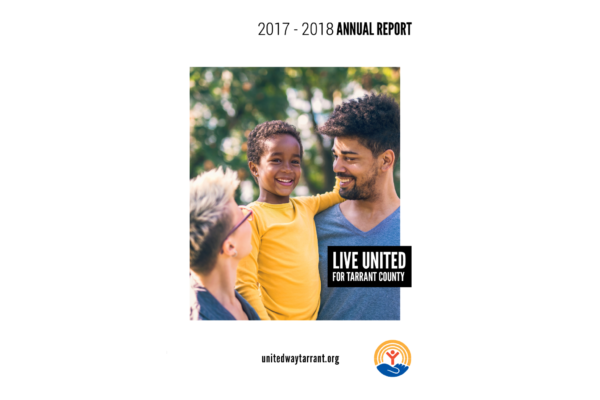 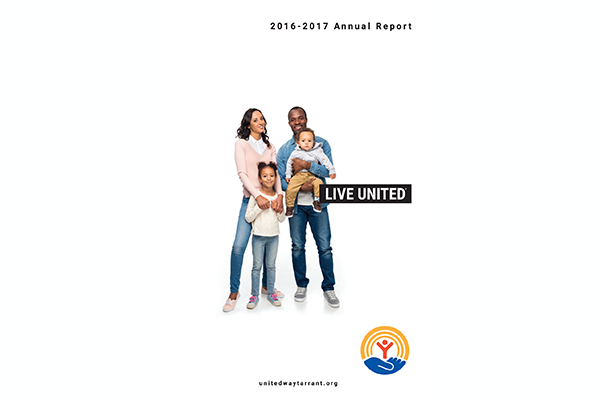 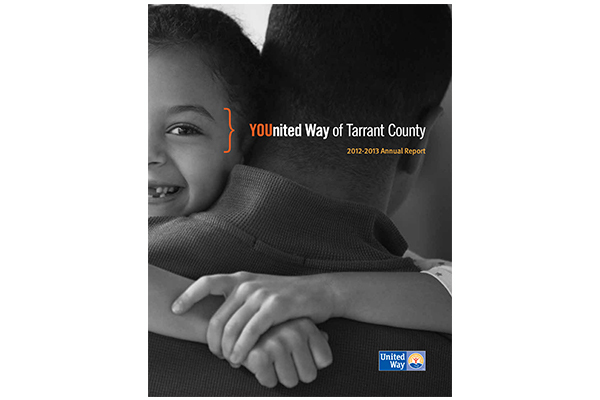 Describes the way in which United Way of Tarrant County makes funding decisions and the methods used to fund programs important to the community. 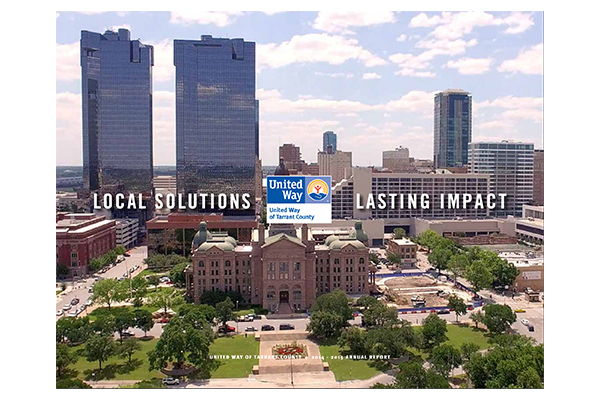 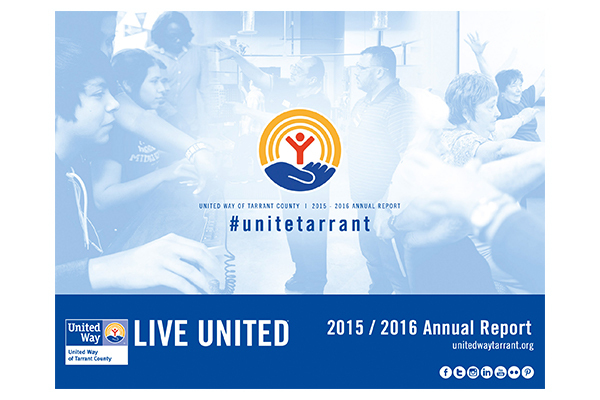 United Way of Tarrant County is committed to efficient and effective use of its resources. 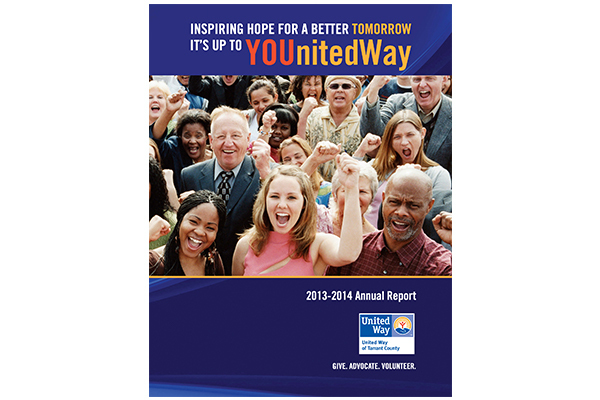 It adheres to the highest standards of accountability.